Jeep, a subsidiary of Chrysler LLC, has launched a new special edition of the Wrangler Rubicon to celebrate the model’s 10th anniversary. The vehicle features more rugged tyres, a special transfer case for ultra-low-speed rock crawling, automatically disconnecting sway bars and electronically lockable differentials. It sits around half an inch higher than a standard Rubicon. It is available as either standard or four-door Unlimited model, coupled with both six-speed manual and five-speed automatic transmissions. 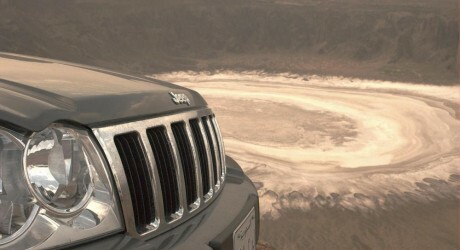 The company stated that the package is to arrive at United States dealerships in 2013. It has not announced the price of the vehicle.